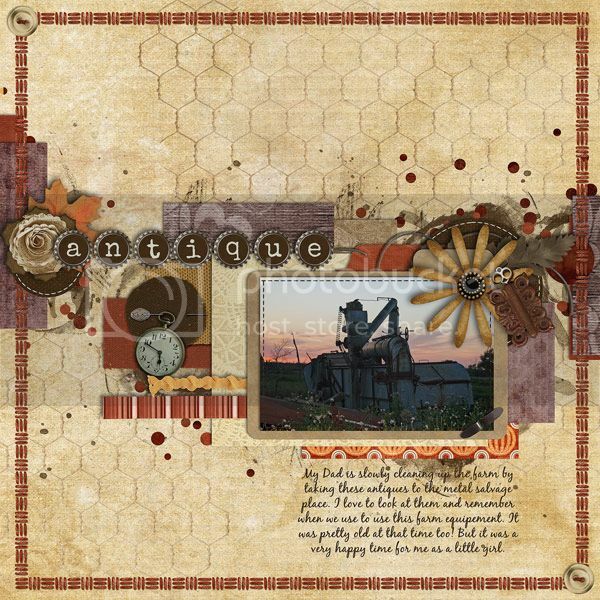 Queen Wild Scrap’ recently released the next set in her US state templates series. State of Mind: Atlantic Coast is perfect if a visit to all 50 states is on your bucket list. However, these templates are quite versatile and don’t even have to be used to scrap a travel memory. I am in the process of scanning boxes of slides. My layout contains a few of those gems. 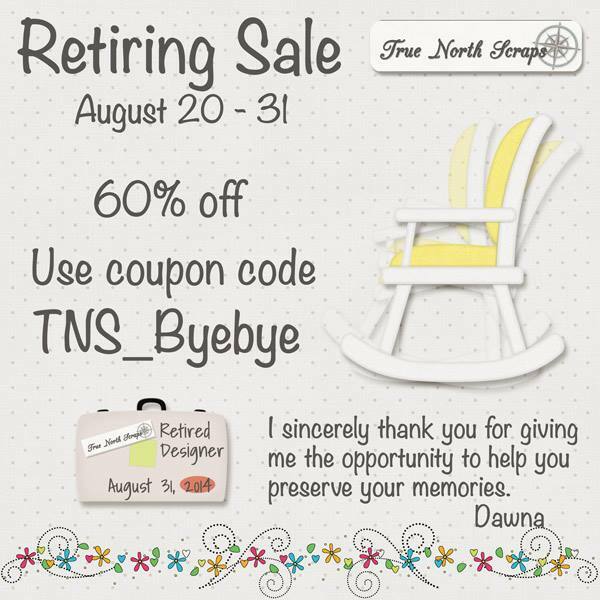 Dawna of True North Scraps has been pretty quiet this summer, dealing with some health issues. She decided it needed to be a permanent break from designing. This is your gain. She is having a sale. This weeks Friday favorite was chosen by True North Star Tina. She picked It Looks Familiar. Take a look at the preview, do you see something in that reminds you of your childhood or something you remember from grandma’s house? 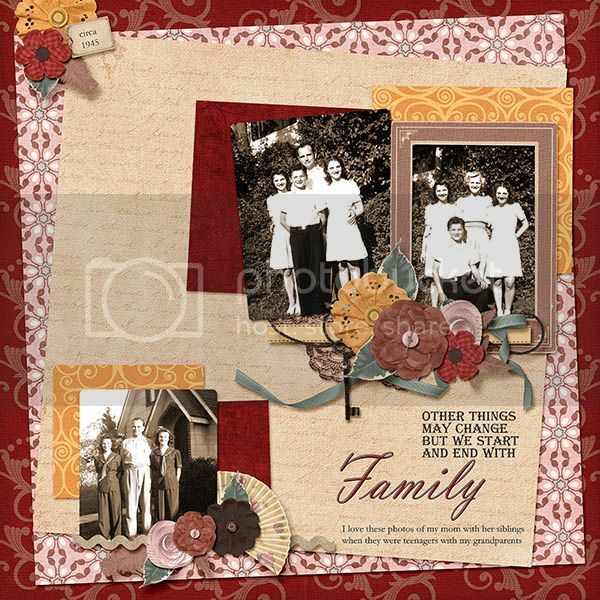 It Looks Familiar is a a mixture of vintage and heritage and would be great to use to scrap those vintage and heritage photos. It Looks Familiar has 57 elements in the main kit and an additional 10 bonus elements. In addition, there are 21 papers in the main kit and 20 papers in the bonus kit! The best part is when you buy the full kit you will get the bonus kit for free! We all love receiving something for free! Below the previews you will find a beautiful freebie that True North Star Tina made for you all. Take a Look at what some the North Stars has created using It Looks Familiar. You can grab Tins’s freebie on her blog. 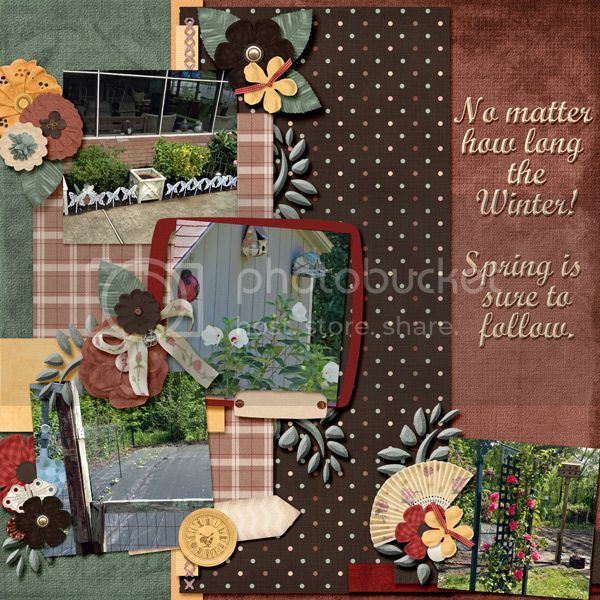 Have a great weekend and stop by on Tuesday to see what kit of True North Scraps was chosen for Flashback Tuesday. 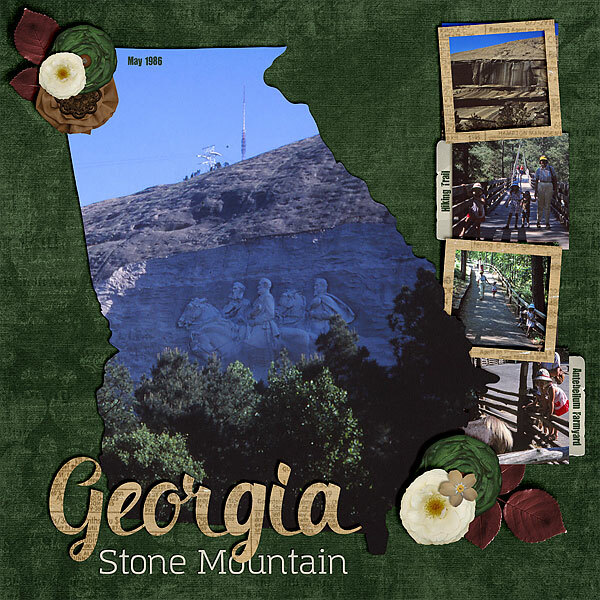 This weeks Friday favorite Antiquities & Curiosities was picked by North Star Dawn. She loves the rich colors of Autumn, and that it’s a very easy-to-work-with kit and is so versatile. There are 14 papers with such wonderful depth and texture. There are also 28 unique elements – and unique is almost an understatement! She enjoys working with this kit so much she has made a freebie from some of her favorite pieces in the kit. True North Scraps Also created this alpha that coordinates with Antiquities and Curiosities. The bottle cap base is grungy yet classic, the font is vintage yet trendy. There is a full alpha of upper and lower case letters and the numbers 0-9 and many popular punctuation symbols. Check out some of the layouts created by the North Stars using Antiquities & Curiosities. North Star Dawn has a freebie on her blog that you can grab. Have a great weekend and stop by here for Flashback Tuesday. True North Scraps also has some pieces in the Bits N Pieces sale at SNP this month. You can pick up each of the three Hush Little Baby pieces for $1 each today through July 7th. It is perfect to scrap baby photos, especially baby boy photos. Dawna really created some cute ellies. My favorite is the stork. Having no baby boys of my own, I thought I would scrap my youngest sweet nephew. Eli will be one next month.